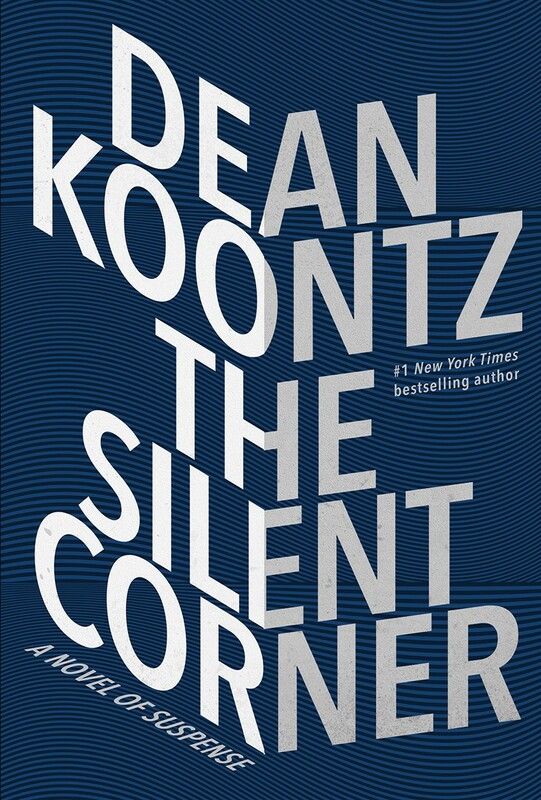 Dean Koontz has been writing books since I was a kid, and his latest bestseller is The Silent Corner. A long time ago, I saw somebody describe Dean Koontz as “the poor man’s Stephen King.” If I had been Dean Koontz, that would have ticked me off. Even if it had been meant as a compliment, it still would have ticked me off. Calling a writer a “poor man’s” version of another writer doesn’t make much sense because their books cost the same. If you’re poor, you can afford to buy a Stephen King book just as much as you can afford a Dean Koontz book. Stephen King might make more money from his writing than Dean Koontz does, but both of them make way more than the average writer, who makes almost nothing. If Dean Koontz is a poor man’s Stephen King, I wouldn’t mind being a poor man’s Dean Koontz. Both tend to write in the same genre, though neither really stick to one genre anymore. From what I’ve read, both have interesting ideas and can move a story along, and both can somehow mangle a sentence in a minor way. I’ve demonstrated this with several Stephen King books in the past, but today I’m focusing on Dean Koontz. While Gwyn took the finished muffins out of the oven and put the pan on the drainboard to cool, the ticking of the wall clock seemed to grow louder. During the past month, timepieces of all kinds had periodically tormented Jane. 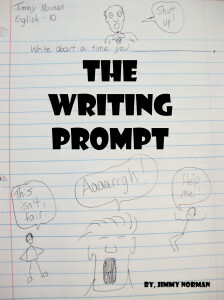 Now and then she thought she could hear her wristwatch ticking faintly; it became so aggravating that she took it off and put it away in the car’s glove box or, if she was in a motel, carried it across the room to bury it under the cushion of an armchair until she needed it. If time was running out for her, she didn’t want to be insistently reminded of that fact. That’s what I mean about moving the story at a deliberate pace. There’s a little bit of movement or conversation, and then there’s description or some introspection. Sometimes there’s a bit of wordiness that maybe an editor could clean up. If time was running out for her, she didn’t want to be insistently reminded of that fact. If time was running out for her, she didn’t want to be insistently reminded of it. Yeah, it’s just a couple words, but to me, using the word it instead of that fact makes the sentence smoother. I’ve tried staring at reflections in my coffee cup made from ceiling fixtures, and I get nothing. Every time. The least productive time in any given day is when I try to stare into the reflections made in my coffee cup. Most of the time, I can’t even see a reflection. Maybe I’m making my coffee too dark. Or maybe there’s something wrong with me. Maybe I’m the only person who can’t see a reflection in my coffee cup. Even if I could, I wouldn’t try to read my future in it. I’ve heard of reading the future from the lines in the palm of my hand, but I’ve never heard of reading them from the reflections in my coffee cup. But now I’m thinking too much about staring at reflections in my coffee cup. I’m going to buy a thermos. What do you think? Is Dean Koontz anything like Stephen King? Have you ever stared at the reflection in your coffee cup? If you have, what did you see? I’ve never really thought King and Koontz are similar. I like both, but certainly prefer King. Dean Koontz is another writer whom I would normally purchase one of his books blindfolded. He rarely disappoints. But he is nowhere near King. There is no comparison. That’s what makes King such a great last name for a prolific writer. I’ve a read a lot by both authors, but am definitely a King fan girl. Koontz and King happen to be writers of a similar genre, around the same age, but for me that’s where the comparison ends. I find Koontz’s writing to be quite cold. His writing can be unsettling but I never really feel for his characters like I do King’s. King makes you friends with the people in his stories – then he hurts them. “I find Koontz’s writing to be quite cold. His writing can be unsettling but I never really feel for his characters like I do King’s. I think Edgar Allan Poe would be the poor man’s Steven King. Not because of the quality of the former’s writing, but because you can find every one of Poe’s books in a library completely free. That’s true. And since his stuff is now public domain, everything he wrote is free online somewhere.